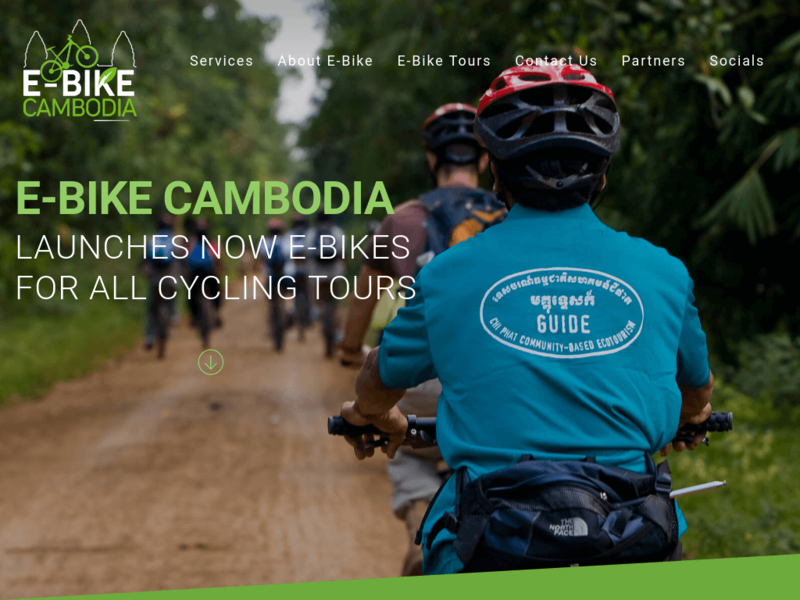 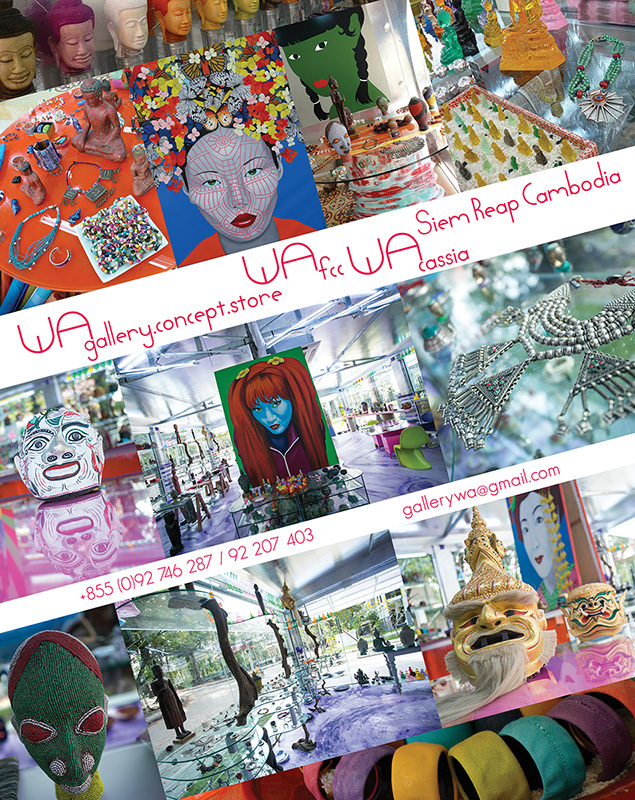 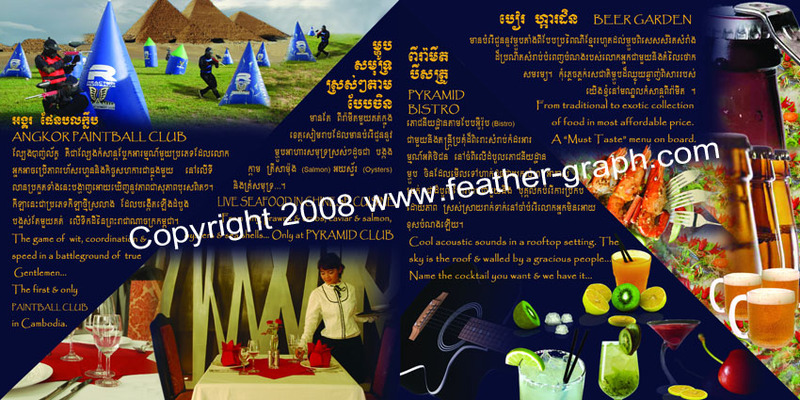 Feather Graph is a creative Web design studio, based in Siem Reap, Angkor Cambodia. 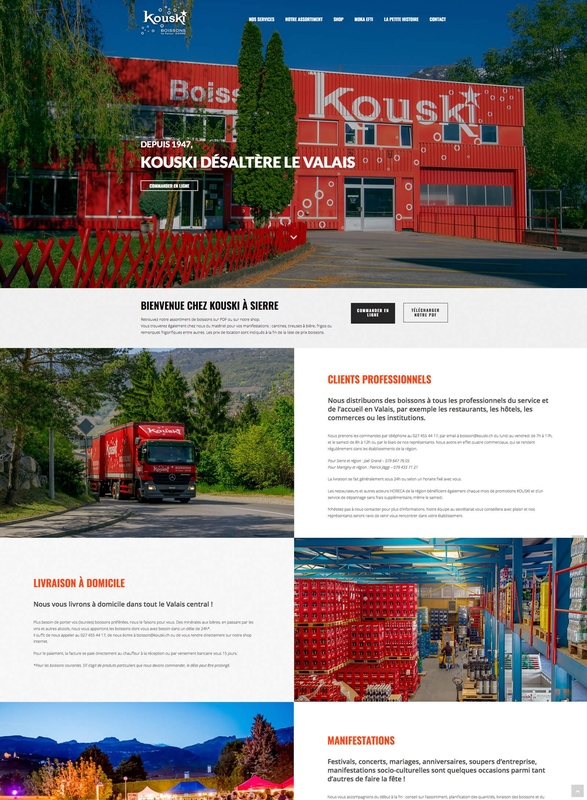 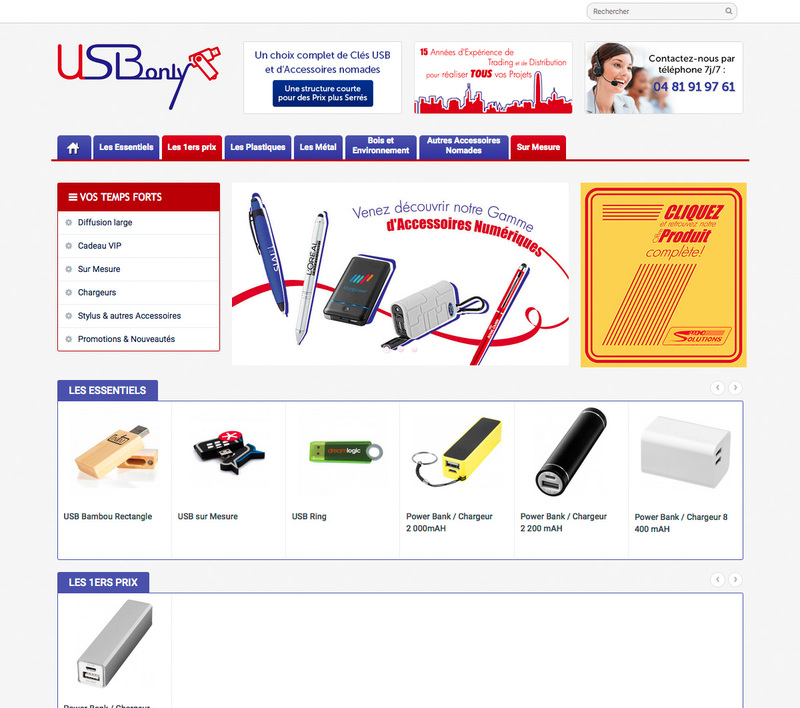 The agency was created in 2011 by Benoit, Freelance Graphic Designer and Web Developer from France. 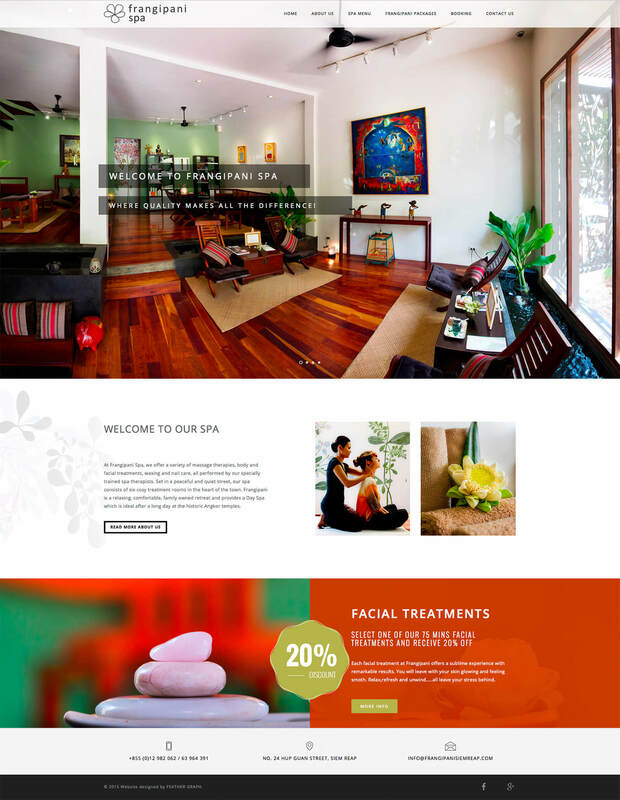 The Feather Graph uses an innovative and contemporary approach, they find the right solution for your needs and they are competitive in todays challenging market.